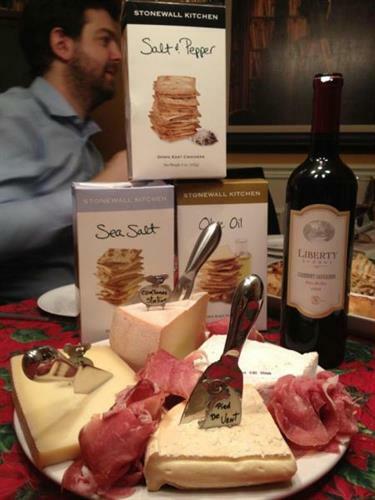 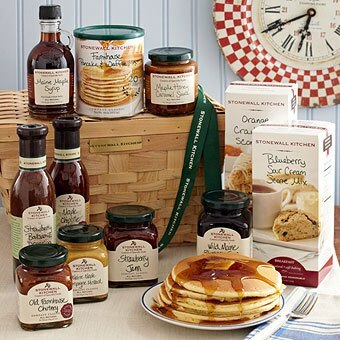 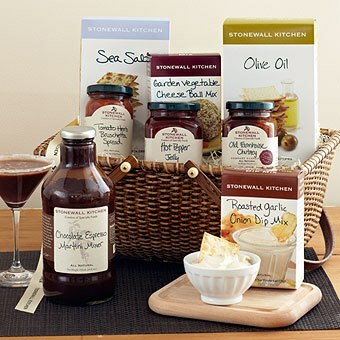 Specialty foods and gifts for all occasions. 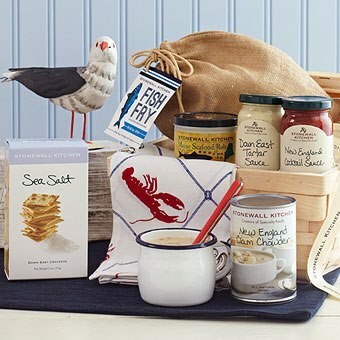 Headquarted in York, ME, the nationally recognized manufacturing, retail and wholesale distribution company has been owned and operated by founders Jonathan King and Jim Stott since 1991. 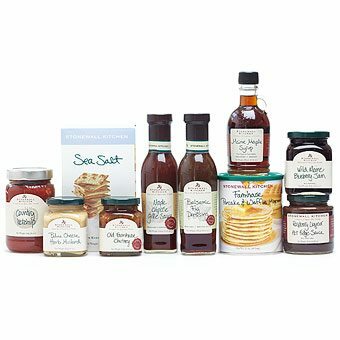 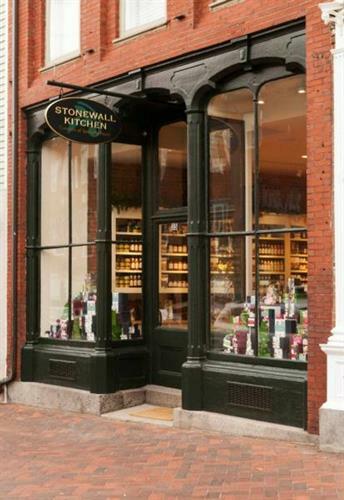 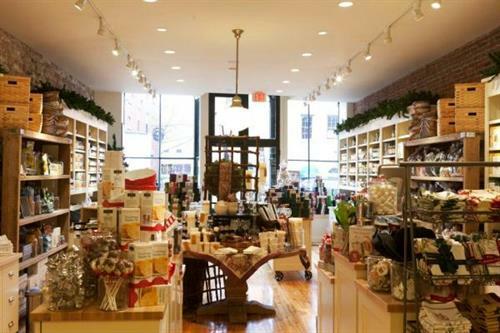 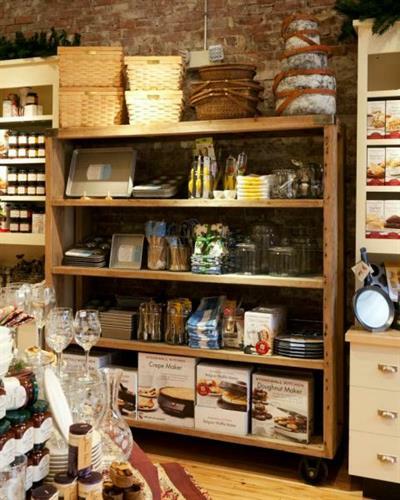 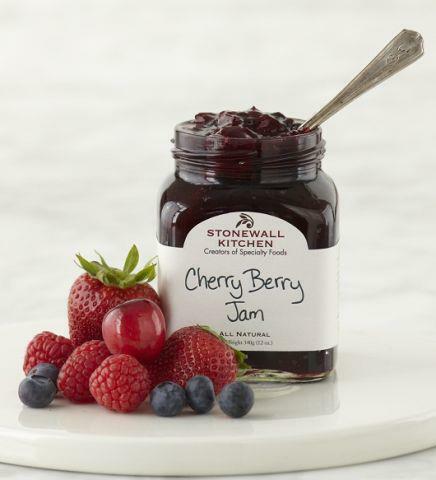 As one of the most awarded companies in the industry, Stonewall Kitchen is known for its innovative product development, beautiful packaging, extraordinary retail spaces and exceptional customer service.